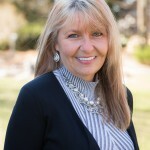 Carolyn Castello Snyder LCSW received her undergraduate degrees in social work and psychology at Cedar Crest College. She worked and did her internship as a counselor in a runaway and homeless adolescent shelter. Here she performed Individual, Group, and Family counseling specializing in mental health and dual diagnosis issues. 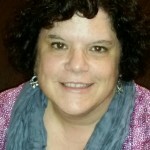 Carolyn has also worked as a Therapeutic Support Counselor for children with autism. Carolyn went on to pursue her Masters in Social Work at Temple University where she specialized in clinical social work with a focus on health and mental health issues. Carolyn did her internship at the Department of Veterans Affairs working with returning combat veterans and women veterans, and went on to become a Care Manager working with severely injured OEF/OIF veterans treated at the facility. Here she provided assessment and treatment of complicated psychosocial problems of OEF/OIF service members and/or veterans as they transition to VA care. She acted as a member of HUD-VASH screening committee, received Oak Leaf Award for outstanding customer service; and received Commendation for contributions to Iraqi Freedom and Women’s Health Programs. Carolyn joined the Hampton Counseling Center team where she was a psychotherapist and Director of Veterans Services. She performed intakes, assessments, diagnostic testing, and counseling. She provided counseling services to individuals and couples, adolescents and groups. 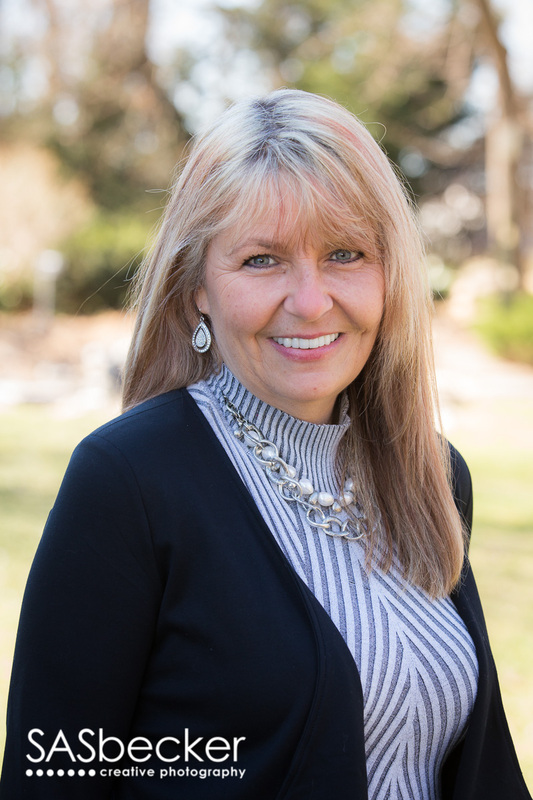 Carolyn went on to open her own practice C. Snyder Counseling & Wellness, LLC in Palmer Township where she continues to help clients reach their goals and potentials. Practice areas of interest are Veteran’s issues, post traumatic stress disorder, mood disorders, stress and anxiety, marital and family difficulties, grief, eating disorders, pain management, addictions, sexuality issues, academic difficulties, and spiritual challenges. 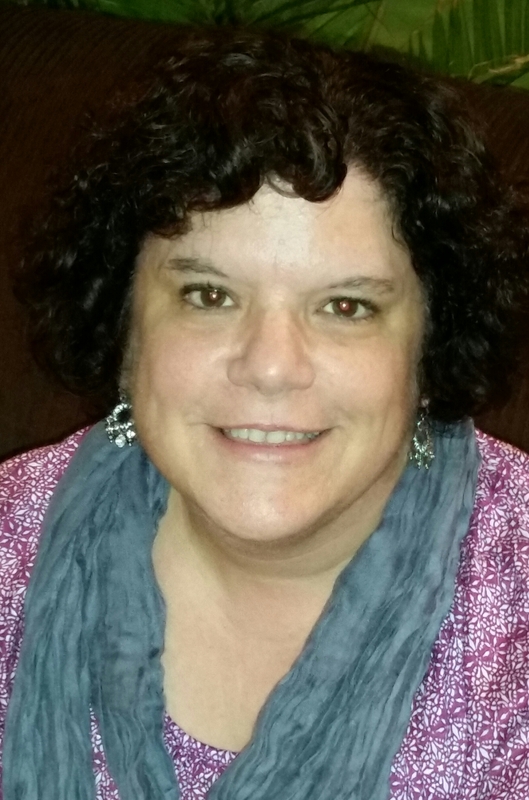 Laura Sweitzer LPC received her undergraduate degrees in psychology and sociology at Moravian College. She worked in various behavioral health care settings for many years serving a variety of populations including children, homeless families, trauma survivors of all ages, and physically disabled adults. Laura also worked frequently with clients with both mental health and addiction disorders (dually diagnosed). Laura went on to pursue her Masters in Counseling Psychology with a specialty in Marital and Family Therapy at Kutztown University. She did her internship working with individuals, couples, and families at a community mental health agency. She then began to work in the community with the chronically mentally ill, becoming Director of Behavioral Health for several programs serving this population. For the last several years, Laura has worked in an outpatient setting serving individuals with drug and alcohol addiction and mental health diagnoses ranging from schizophrenia to bipolar disorder to depression and anxiety. 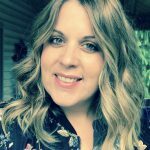 Laura joined the practice of C. Snyder Counseling & Wellness, LLC in Palmer Township where she plans to continue to help clients learn to manage their symptoms and reach their goals. Practice areas of interest are post traumatic stress disorder, women’s issues, mood disorders, stress and anxiety, marital and family difficulties, grief, eating disorders, addictions, sexuality issues, and group therapy. 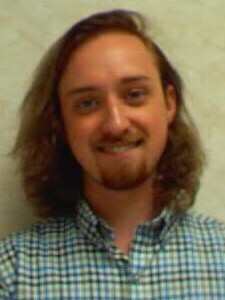 Jesse Anderson MSW, LSW received his undergraduate degree from East Stroudsburg University in social work with a minor in sociology. Jesse has spent the last few years in field working with a variety of populations. He spent time working with developmental disabilities while also tutoring at risk youth in elementary schools within Monroe county. Jesse has since spent the majority of his time in the behavioral health field in which he interned with an Assertive Community Treatment team supporting individuals with serious mental health and substance use disorders dually diagnosed. Jesse also worked with the Monroe county mental health department as a Forensic Case Manager assisting individuals with mental health diagnoses transition out of the criminal justice system through mental health and other various support services. Jesse received his Master’s in social work through Marywood University, and has been part of our team since 2017. 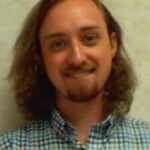 He hopes to use this experience to expand his knowledge working with clients to promote self-growth and goal attainment. Particular practice areas of interest include sexuality, marital and family difficulties, occupational and academic stress, mood disorders, personality disorders, stress and anxiety, spiritual concerns, and group therapy. Jesse utilizes several treatment approaches including Cognitive Behavioral Therapy (CBT),Person Centered Therapy (PCT), Mindfulness Based Cognitive Therapy (MBCT), Dialectic Behavioral Therapy (DBT), Narrative Therapy, and Solution-Focused Therapy. Amanda Loper received her undergraduate degree from DeSales University with a major in Social Work. Amanda is currently completing her Masters In Social Work with a concentration in Behavioral Health from Marywood University and will graduate May 2019. Amanda has over fifteen years’ experience working with youth, adults, couples, and families in a variety of treatment settings. Amanda works with clients experiencing anxiety, depression, mood disorders, ADHD, ASD, trauma, marital and relationship difficulties, grief & loss, self-esteem, transitional stages in life development, and has experience supporting families and individuals with Alzheimer’s and Dementia. Amanda joined the team at C Snyder Counseling & Wellness, LLC where she is completing her internship in May of 2019. She will continue to work here after she graduates. Amanda believes in building a strong therapeutic relationship with her clients, providing a supportive and non-judgmental environment to promote healing. Amanda uses a variety of therapeutic approaches, including Cognitive Behavioral Therapy (CBT), Person Centered Therapy (PCT), Mindfulness Based Cognitive Therapy (MBCT), and Dialectic Behavioral Therapy (DBT). As a strong believer in examining issues of the mind, body and soul, Amanda encourages clients to explore these vital components of the whole person in finding solutions to promote a peace and healing. Amanda also offers Walk & Talk Therapy on the adjacent trail to interested clients. Walk and Talk therapy has been shown to strengthen the mind/body connection, improve mood and sleep, and enhance the therapeutic process.